100 Black Men of Madison Mayoral and School Board Forum – 100 Black Men of America, Inc. The 100 Black Men School Board Forum will be held Thursday, March 21, 5-8 p.m. at James C. Wright Middle School, 1717 Fish Hatchery Rd. 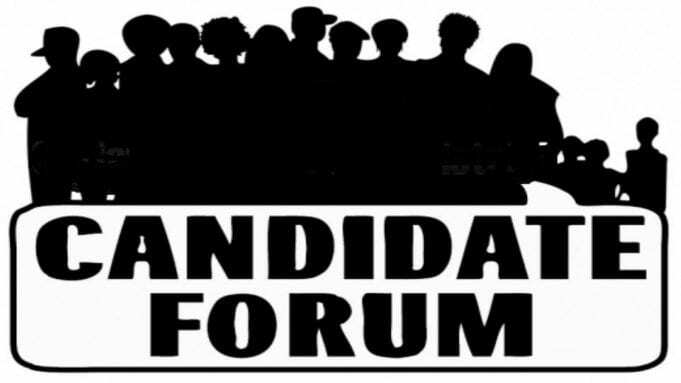 In cooperation with vital grassroots community organizations, the 100 Black Men of Madison will stage a candidate forum, involving those that seek to represent the school board and mayor of the City of Madison.